The complete Table of Contents is available in the free download. 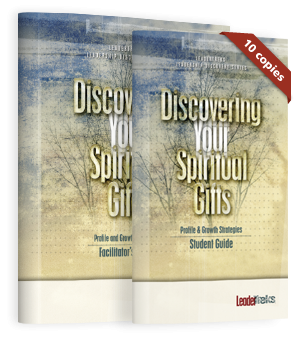 Distinctive Element: Leadership Launch includes 6 of the 7 leadership assessments developed by LeaderTreks specifically for high school students – spiritual gifts, building character, learning mode, unique abilities, leadership style, and leadership type. In addition, a core values assessment is also included. 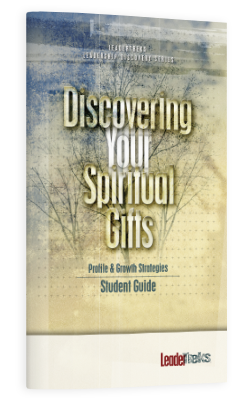 Completing these assessments enables your students to begin to discover how God has made them and what unique role He has for them in His Kingdom. Who should use Leadership Launch? 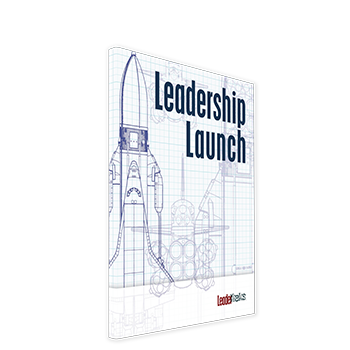 What is Leadership Launch about? This is not your average textbook. It is one of the few textbooks written for students on the topic of leadership development. It teaches basic leadership principles that students will put into practice during the class period. It is highly interactive, and it is biblically based. 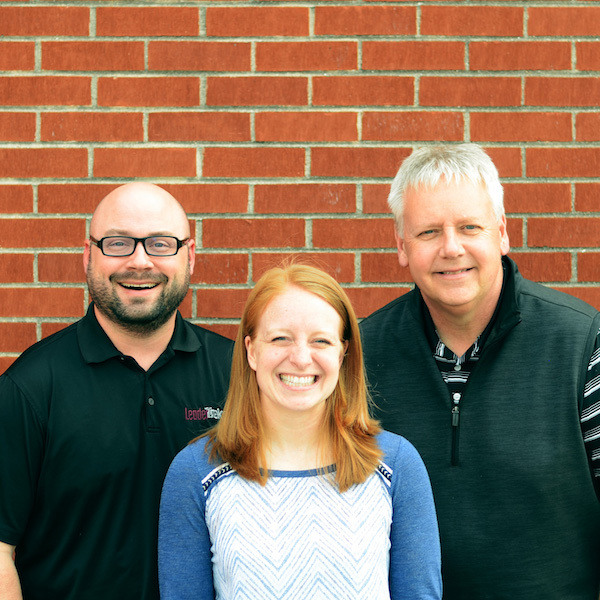 Leadership Launch sets the standard for student leadership development in a biblical context. God’s plan in building His Kingdom requires fully developed student leaders ready to assume real leadership roles in the present. Students are not merely the leaders of tomorrow; God wants to use them today. God uses leaders to change the world, and students can have a measurable impact on the Kingdom right now. Set in a space flight context, each lesson includes nine sections: Preflight, Countdown, Ignition, Propulsion, Acceleration, Orbit, Reentry, Touchdown, and Debrief. More details on these sections are included in the free download.